From 15. December 2013 to 15. January2014! 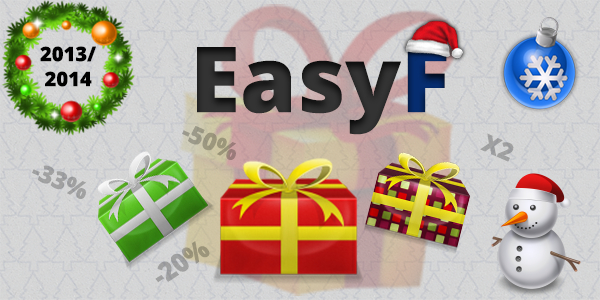 For discount “2 months for the price of one”, send SMS following instructions in your EasyF account.